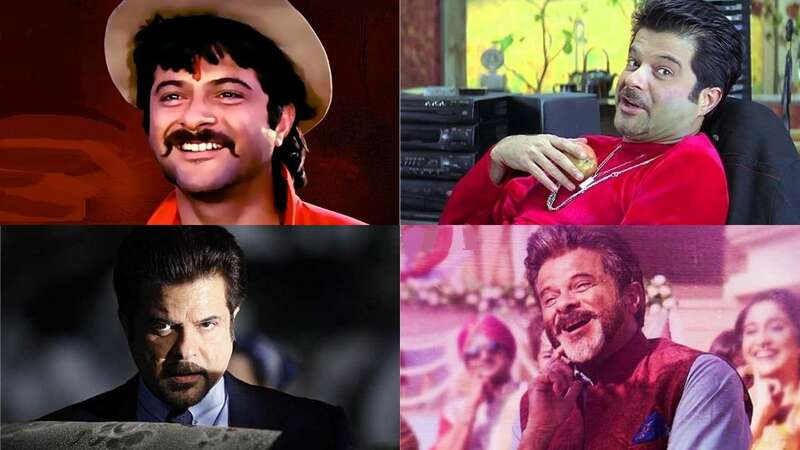 The evergreen actor Anil Kapoor has given a unique twist to a trending #10yearchallenge. The actor has recently shared a clip on his Twitter handle and show himself in 4 different ‘avatars’ with #AKChallenge! Anil Kapoor will soon seen in the upcoming film Ek Ladki Ko Dekha Toh Aisa Laga with his daughter Sonam Kapoor for the very first time.